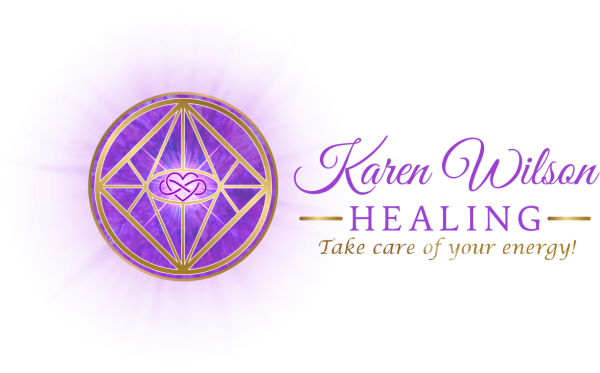 Join Karen Wilson as she facilitates an afternoon of sharing, learning, and exercises to help you connect with your own intuitive gifts. Be amazed at how connected you really are! 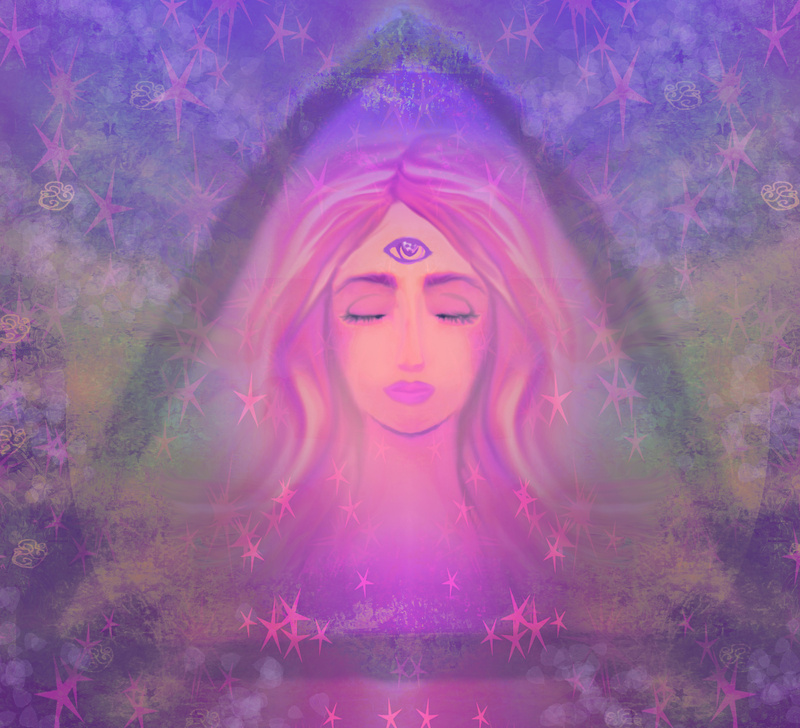 We will be exploring clairvoyance, clairsentience, claircognizance, clairaudience and mediumship. Please bring a small personal item to be used in a psychometry exercise. The item could be a piece of jewelry or some other item with a high emotional charge. Someone else will be holding your item, but it will be returned to you!